double click on a book for more details ! Don't be a sucker for credit cards! information are useful and helpful to visitors. through their own servers and is subject to their own privacy policies. you need a lot less money to live on. You can retire, even with a smaller nest egg -- perhaps earlier than you expected. 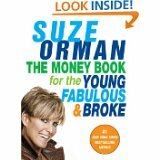 Start ... "Tired of getting to the end of the money before you get to the end of the month? Wish you were in control? 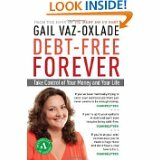 excuses, overdue notices, and maxed-out credit cards, pick up this book, follow Gail’s plan, and start becoming debt-free forever." ... End.